Thank you for visiting Alcudia Mobility Hire your No1 stop for all your mobility scooter and mobility rental needs on your holiday in Alcudia, Majorca. 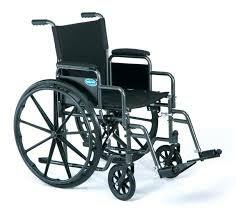 We are a British family run mobility hire service who have lived on the island of Mallorca / Majorca for over 15 years. 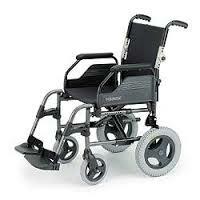 Whether you need to hire a mobility scooter for your holiday in Alcudia, hire a wheelchair or anything else, at Alcudia Mobility Hire we aim to help you and your family have the best holiday in Mallorca possible. 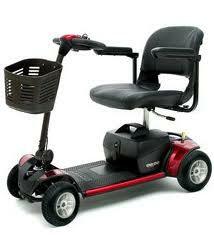 At Alcudia Mobility Hire we have a wide range of Mobility Scooters for hire / rent. 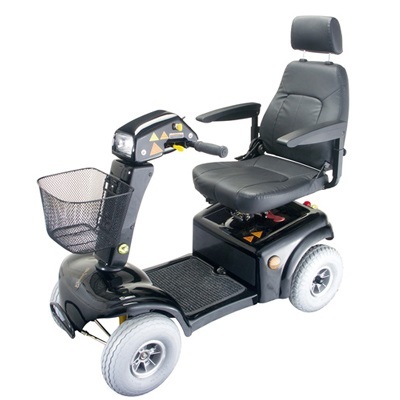 We pride ourselves on having the quality and best value mobility scooters for hire in Alcudia, Port D'Alcudia, Playa De Muro, Pollensa, Puerto Pollensa and Can Picafort. 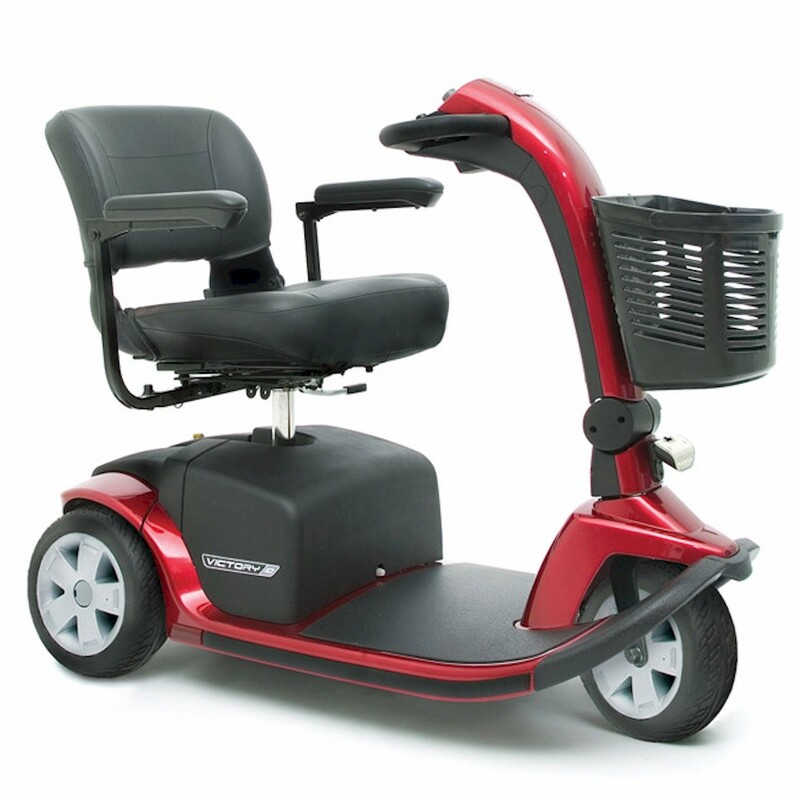 We have folding / portable mobility scooters, 3 wheel mobility scooters as well as medium, large and XL mobility scooters for hire / rent. With your mobility scooter hire, delivery to Alcudia, Port of Alcudia, Playa De Muro, Pollensa, Puerto Pollensa and Can Picafort is free! 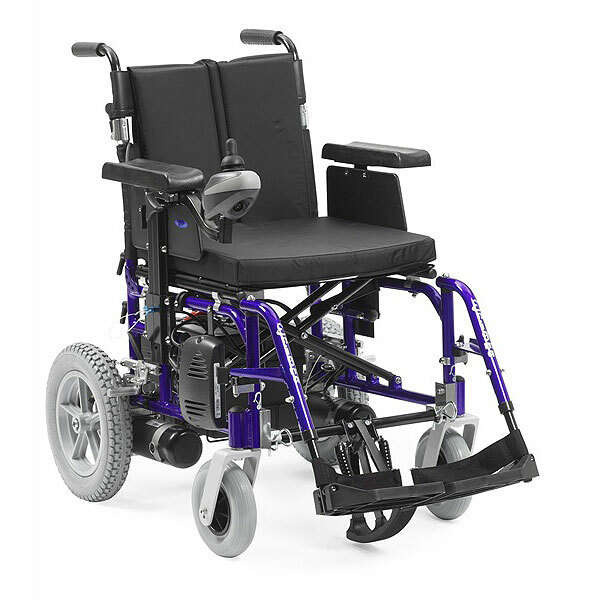 We hire manual wheelchairs for comfort and practically which fold easily away and are great if you want to manoeuvre yourself, as well as wheelchairs for if you are helping around a family member. 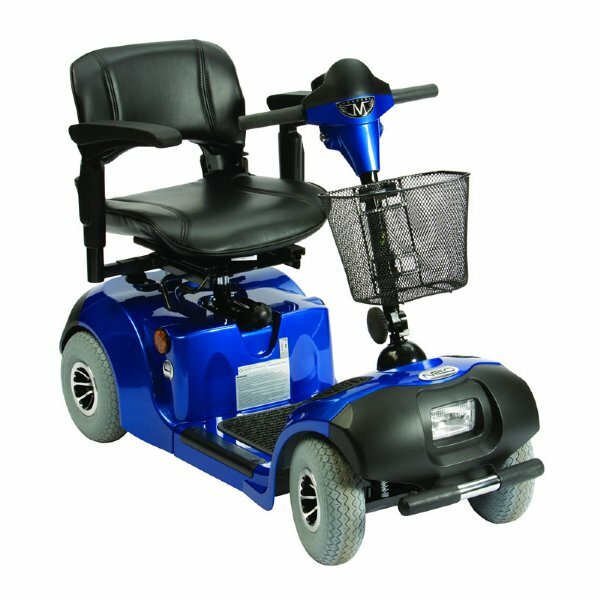 Also at Alcudia Mobiltiy Hire we have electric wheelchair / powerchair for hire / rent, which can be adjusted for a right or left handed user. 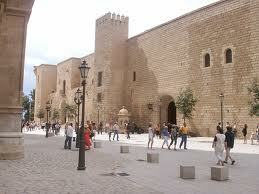 With every hire delivery is free to Alcudia, Port D'Alcudia, Playa De Muro and Can Picafort! 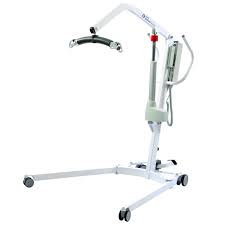 We also hire/rent patient electric bed hoist, commodes, showerchair, toilet seat raiser, 4 wheel walker and many other items. 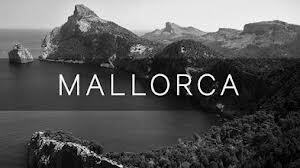 We hope you enjoy the beautiful resorts of Alcudia, Port D'Alcudia, Can Picafort, Pollensa and Playa De Muro in Mallorca /Majorca as much as we do. 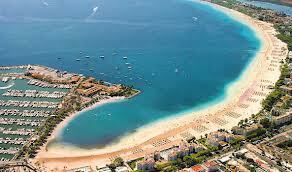 With its stunning golden Beaches, friendly atmosphere its an amazing place to enjoy your holiday. 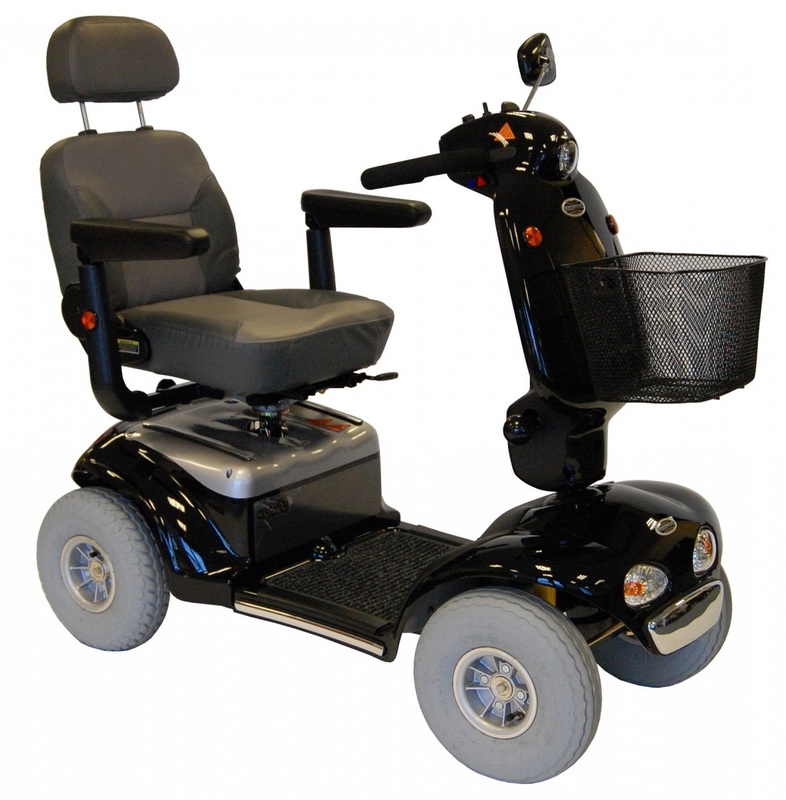 mobility scooter alcudia, mobility scooter hire alcudia, hire a mobility scooter alcudia, alcudia mobility scooter, puerto alcudia mobility scooter, puerto alcudia mobility scooter, hire a mobility scooter puerto alcudia, mobility scooter hire alcudia, mobility scooter alcudia, wheelchair puerto alcudia, hire a wheelchair puerto alcudia wheelchair hire port d'alcudia, wheelchair alcudia, commode alcudia, toilet seat raiser alcudia, commode port d'alcudia, bed hoist alcudia, hoist port d'alcudia, powerchair port d'alcudia, folding mobility scooter port d'alcudia, hire a mobility scooter alcudia, hire a wheelchair alcudia, wheelchair hire alcudia, hire a bed hoist alcudia, alcudia hire, hire alcudia, mobility scooter alcudia, mobility scooter alcudia, mobility scooter puerto alcudia, mobility scooter puerto alcudia, wheelchair alcudia, wheelchair puerto alcudia, mobility scooter port of alcudia, mobility scooter port de alcudia, mobility scooter alcudia, mobility scooter alcudia, mobility scooter alcudia, mobility scooter alcudia, mobility scooter hire alcudia, mobility scooter hire alcudia, hire a mobility scooter alcudia, rent mobility scooter alcudia, alcudia mobility scooter, mobility scooter hire, where can you hire a mobility scooter in alcudia, where can you hire a mobility scooter in pollensa, mobility scooters for hire alcudia, hire a mobility scooter alcudia, folding mobility scooter alcudia, mobility scooter bellevue, hire a mobility scooter belle vue alcudia, where can you rent a mobility scooter alcudia, mobility scooter alcudia, mobility scooters for hire in Majorca, cheapest mobility scooters for hire majorca, mobility scooters mallorca, mobility scooters majorca, mobility scooter for hire in mallorca, wheelchair mallorca, wheelchair hire majorca, wheelchair hire mallorca, mobility scooters alcudia mallorca, mobility scooter alcudia majorca, wheelchairs alcudia mallorca, wheelchairs alcudia majorca, mobility scooter hire alcudia majorca, mobility scooter alcudia majorca, mobility scooter majorca, mobility scooter hire majorca, mobility scooter hire alcudia mallorca., hire a mobility scooter alcudia, hire a mobility scooter mallorca, hire a mobility scooter majorca, mobility scooter hire mallorca, mobility scooter hire majorca, mobility scooters for hire mallorca, mobility scooters for hire majorca, mobility scooter alcudia majorca, mobility scooters alcudia majorca., hire mobility scooter mallorca, hire mobility scooter, hire mobility scooter mallorca, hire mobility scooter majorca, mobility scooter hire majorca, mobility scooter hire majorca, mobility scooter hire alcudia majorca, mobility scooter hire alcudia mallorca, mobility scooter hire pollensa majorca, mobility scooter hire pollensa mallorca, mobility scooter majorca, mobility scooter mallorca, mobility scooter hire majorca, mobility scooter hire. portable mobility scooter alcudia, portable mobility scooter majorca, portable mobility scooter mallorca, portable mobility scooter alcudia majorca, portable mobility scooter alcudia mallorca, hire portable mobility scooter mallorca, Bellevue mobility scooter alcudia, Bellevue alcudia wheelchair hire, mobility scooter hire alcudia, mobility scooter hire alcudia, alcudia mobility hire, Alcudia Mobility hire, mobility scooter hire in alcudia, hire a mobility scooter in alcudia, hire a mobilty scooter in alcudia, mobility scooter hire alcudia, , mobility scooter rental alcudia, portable mobility scooter hire alcudia, alcudia mobility hire, car boot mobility scooters for hire majorca, car boot mobility scooters alcudia, mobiltiy scooters for hire in alcudia, mobility scooter alcudia, hire a mobility scooter in Alcudia, Alcudia mobility scooters for hire, mobility scooter hire shop in Alcudia, Alcudia mobility scooter hire Majorca. 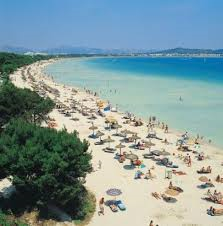 Alcudia Scene holiday information, telling you everything you ned to know about holidaying in the Alcudia area.